By designing our timber window frames and sashes and our doors with deep inside-to-outside profiles, we improve the thermal performance through the wood components. This is a fact that was mastered by Scandinavians many years ago to help keep out the cold weather, they had a standard frame depth of 115mm the same as Westbury today. 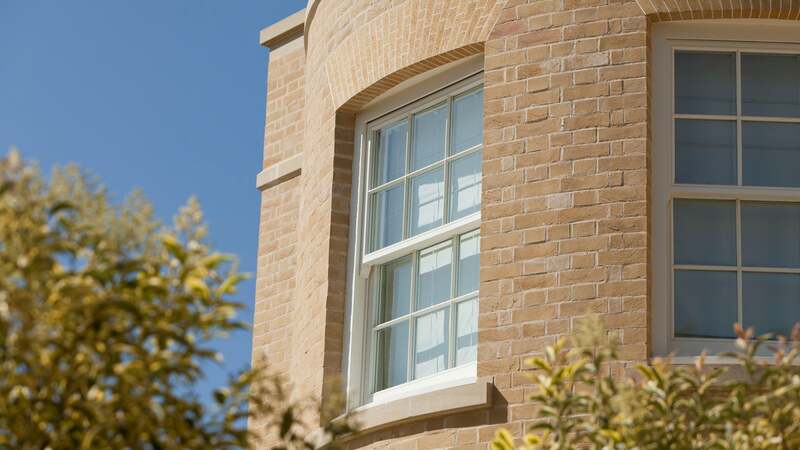 Westbury sashes are 68mm deep and therefore can incorporate a much thicker and wider choice of energy efficient and sound reducing glass. These facts enable Westbury to offer independently tested and authorised energy saving products with excellent whole product U Values. Available Casement / French Doorsets / Sliding Sash. Westbury door leaves are 68mm deep and can incorporate a much thicker and wider choice of energy efficient and sound reducing glass. This enables Westbury to offer independently tested and authorised energy saving products, with excellent whole product U Values. All our standard products offer U-Value 1.4 W/m2K when using glass with a centre pane value of 1.2 W/m2K.